Want to change the world or simply make your business better? Don’t miss this conversation with Scott Harrison, CEO and founder of Charity: Water. Scott understands what it takes to start, sustain and keep growing a foundation through innovation and passion. 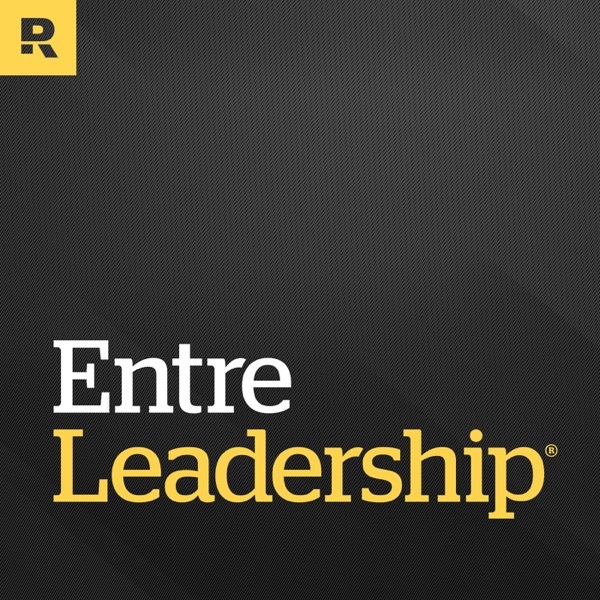 entreleadership.com/podcast Super Selling Cheat Sheet Another great episode sponsored by our friends at Infusionsoft.